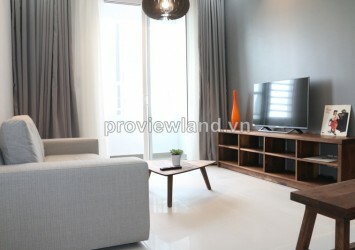 Thao Dien Pearl for rent has 132 sqm of area on high floor, 3 bedrooms, 2 bathrooms, living room, kitchen and dining room.Living room has luxury furniture with unique design but cozy, bedroom has big sliding glass door to balcony very light and fresh, bathroom has lying bathtub so comfortable. 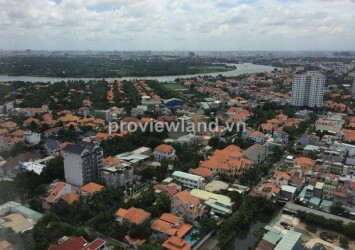 All the rooms has fully furnished, has big balcony overlooking to Saigon river, always have wind blowing over and very beautiful. 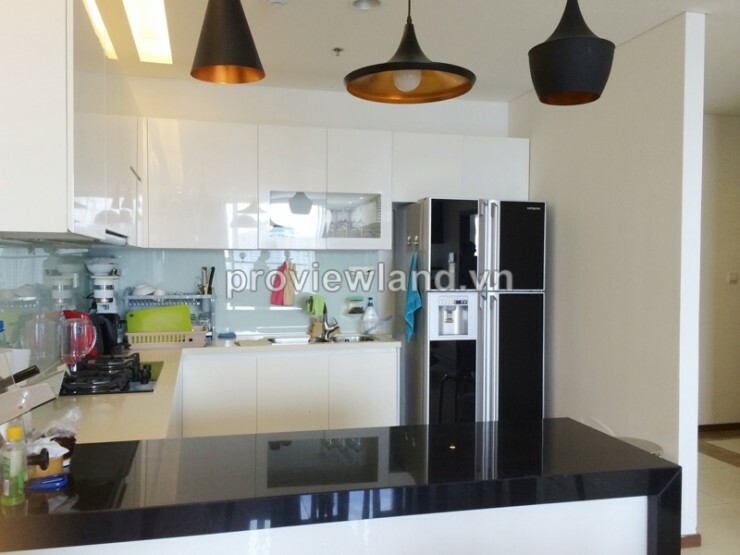 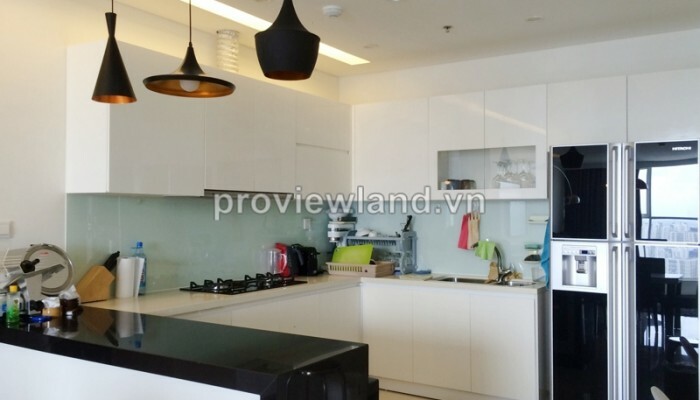 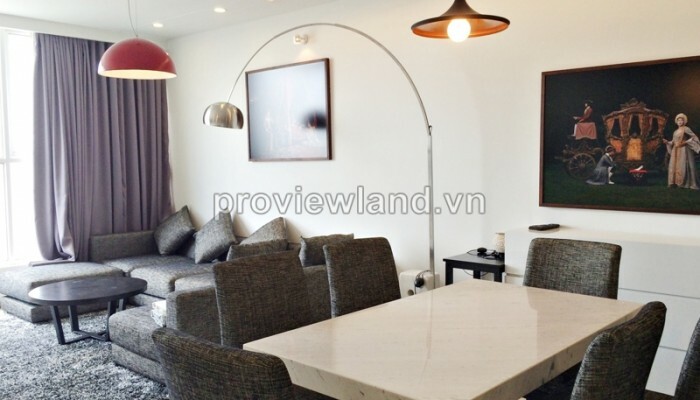 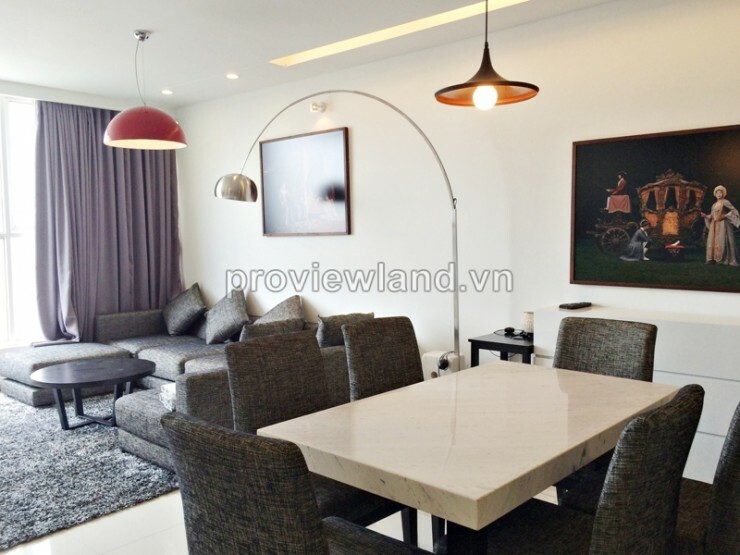 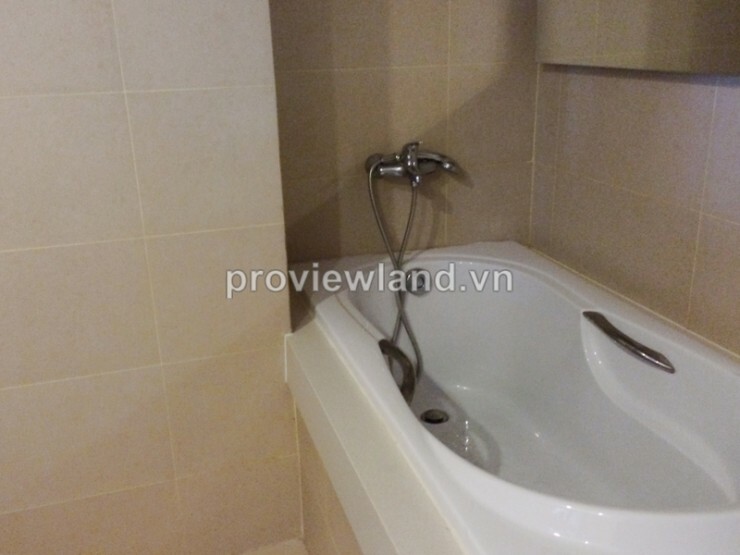 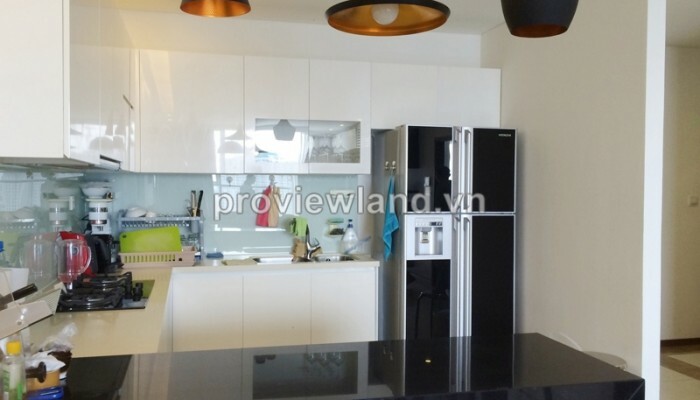 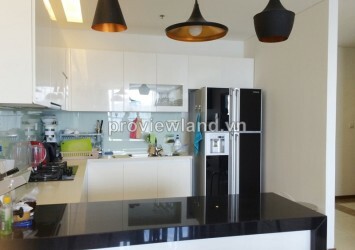 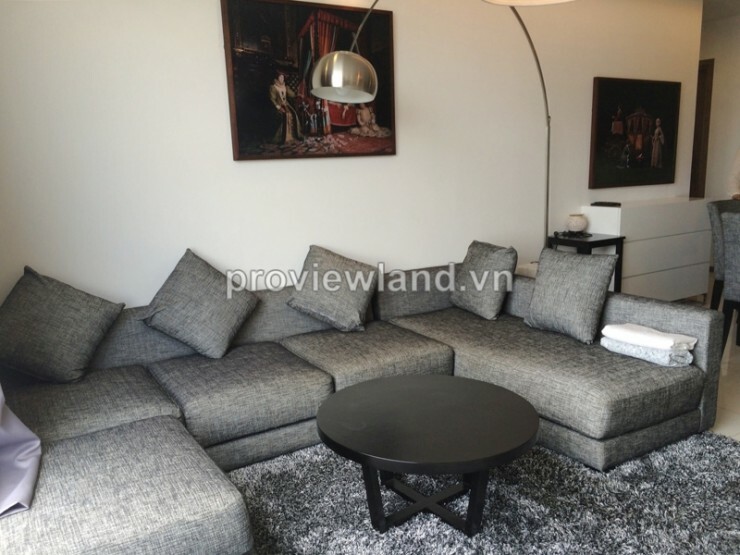 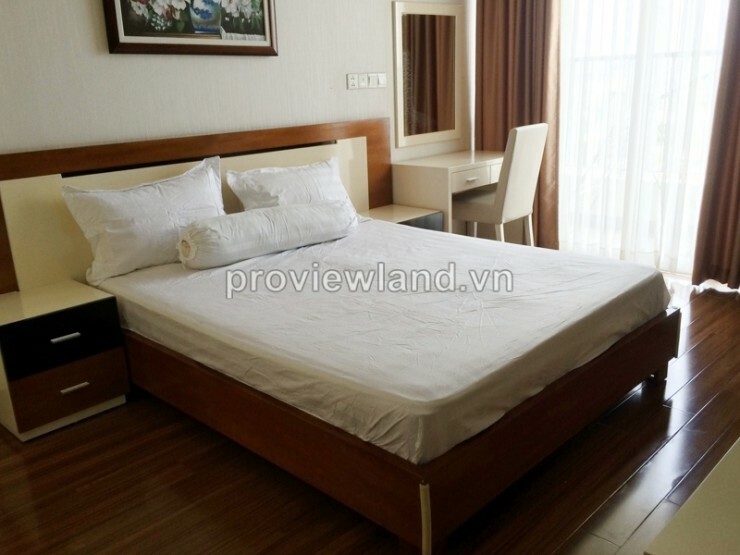 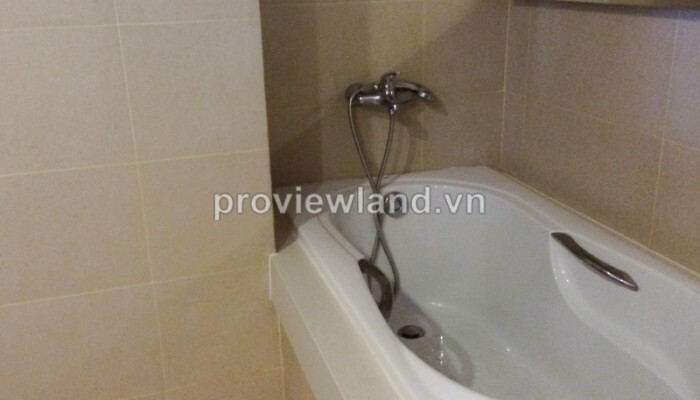 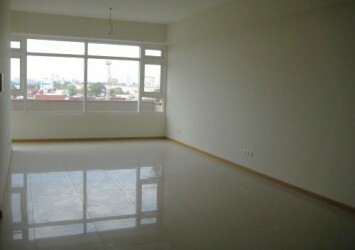 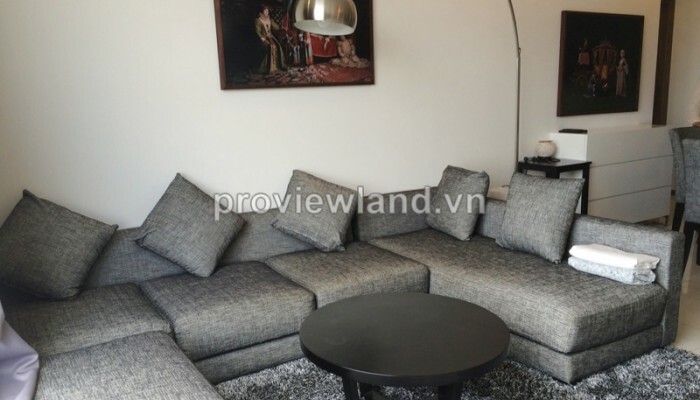 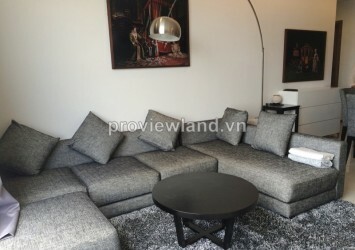 Apartment for rent in District 2 at Thao Dien Pearl Building, located on Quoc Huong Street, Thao Dien Residence, District 2- as known as small European Village in Ho Chi Minh City. 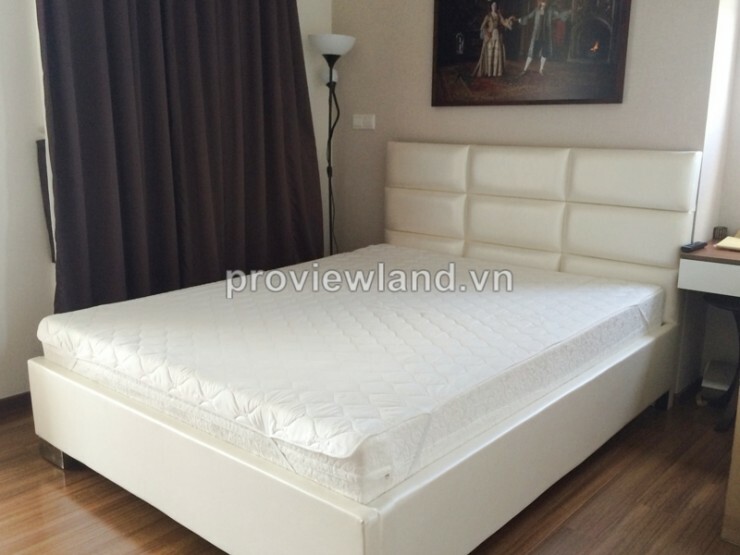 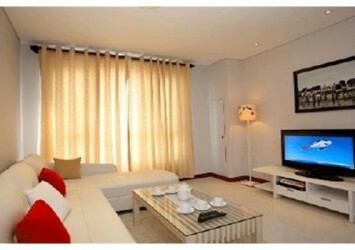 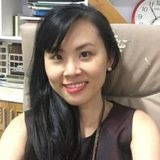 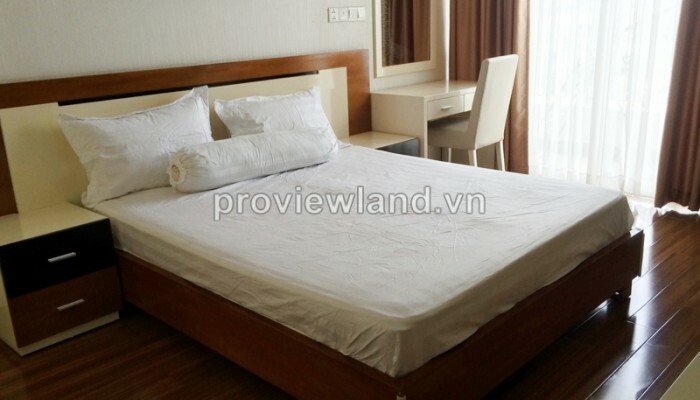 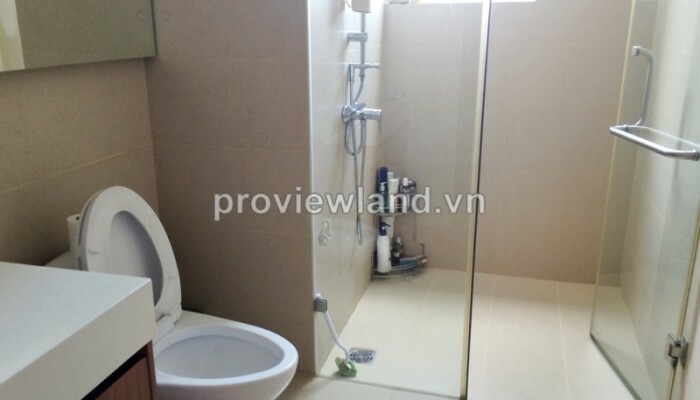 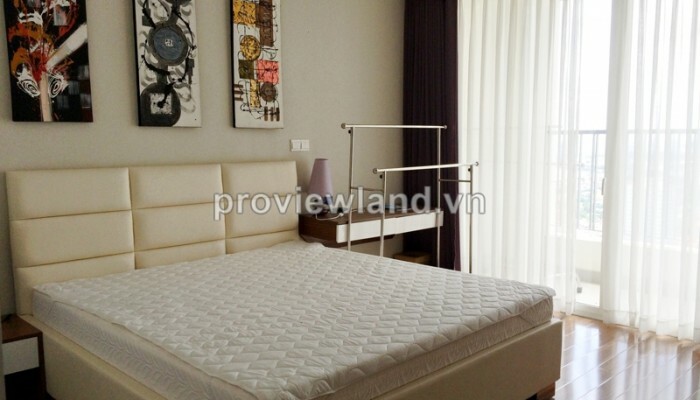 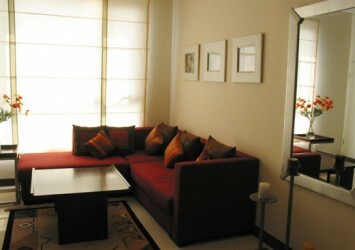 Thao Dien Pearl bring resident a comfortable life, premier and secured the most. 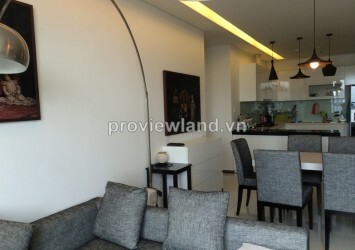 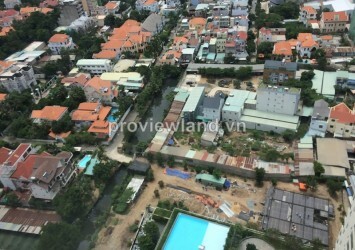 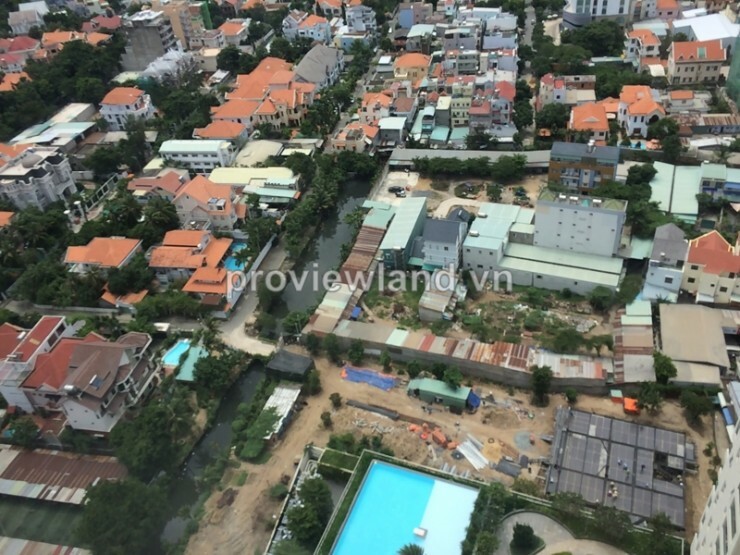 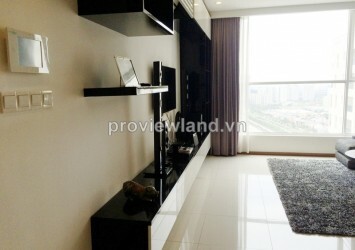 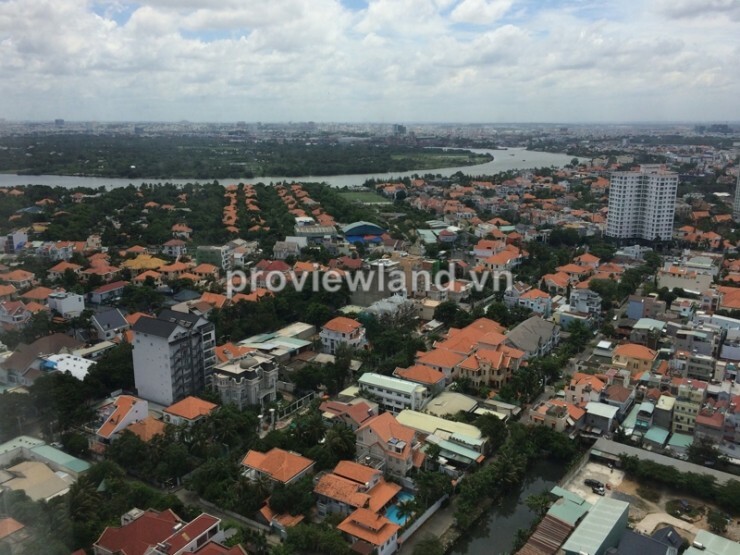 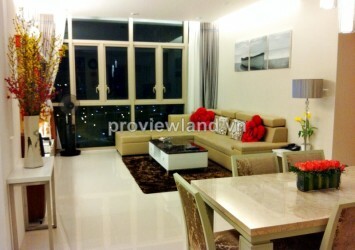 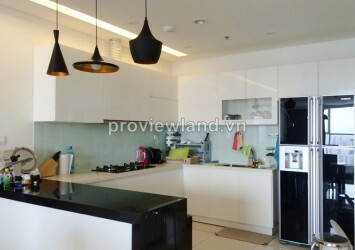 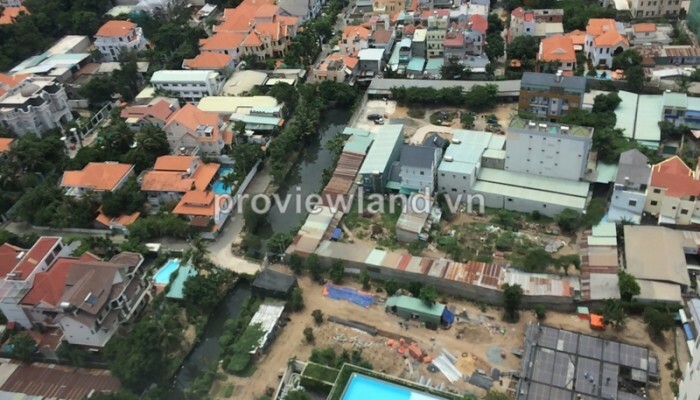 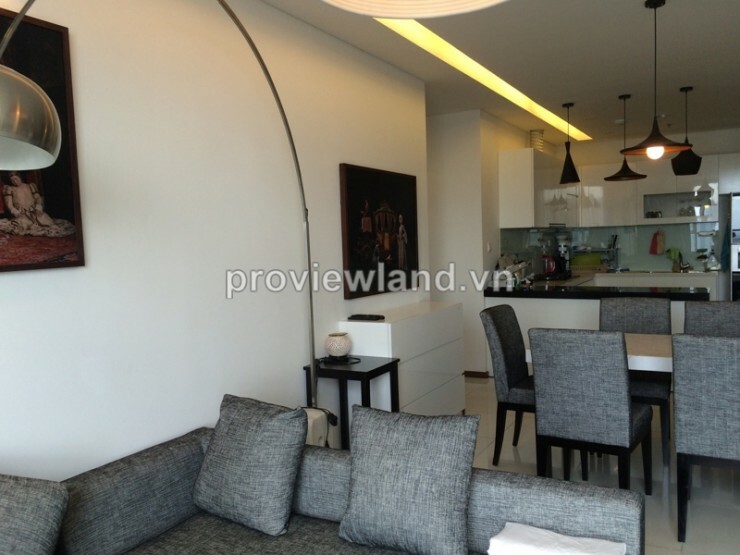 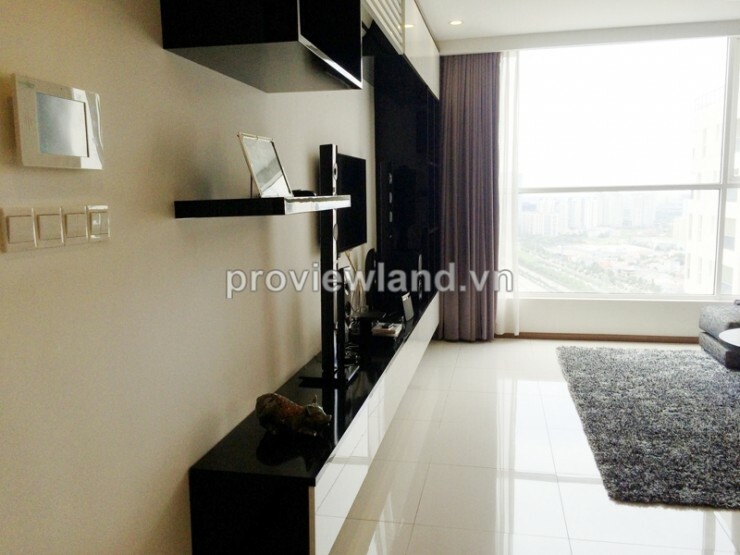 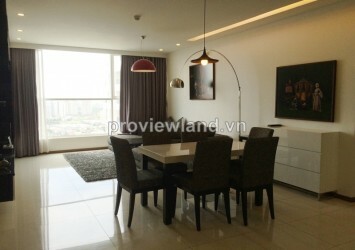 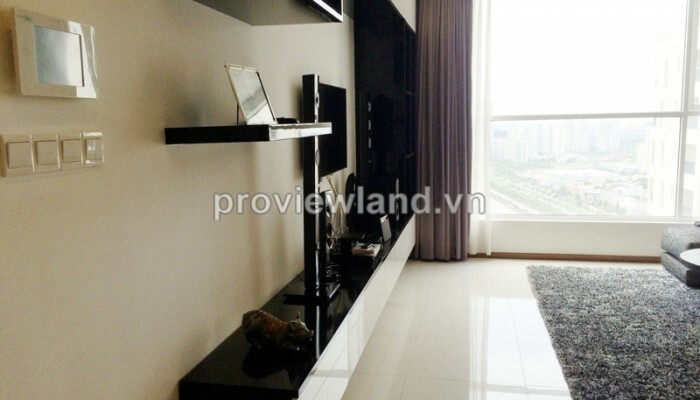 Especially, this project own a prime location with 3 sides face Saigon river.